Thanks. I was going to mount the control face to the VIC but my knuckles hit it when shifting into park. The recessed panel I made to replace the VIC could be thicker aluminum. It's a little flexy but it works for now. If you make another run of switch panels I might relocate the radio face. More braking power. Already had the TF front BBK but still had the stock master cyl/booster and stock 11" rotors in back. Worked great with the mini van motor, not so much with that engine swap. Added the J8 master/booster and 13" rotors out back. Need to play around with pads over the fall and winter. Have hawks now and I'm not impressed and the TF pads were noisy and just didn't seem to like towing. And recently put a Suncoast torque converter in the 545RFE, as well as a newer version Mopar fluid pump (with upgraded TCC Accumulator valve springs from TransGo and a Sonnax Pressure Spring) , a TransGo HD2 shift kit (including installing the snap ring from the kit in the input drum), and a Sonnax Line Pressure Booster. This was all with new OEM Mopar filters and a LubeLocker pan gasket. I drilled a bunch of holes in it. I shouldn't be left with power tools unsupervised. Realized these aren’t real, that’s all I have to say about that. Are you backing up with screen or just leaving them open? I found a great source for cheap, small black metal mesh. They make office trash cans out of the stuff. For less than $20 you get a piece about 3'x18". Havent done it yet but it's in the plans. I’ve been thinking the same thing when I do vents on my XJ. I found sheets of perforated steel for not too much more at my local metal supply though, plan to fit that up. Added Falcon 2.1's. 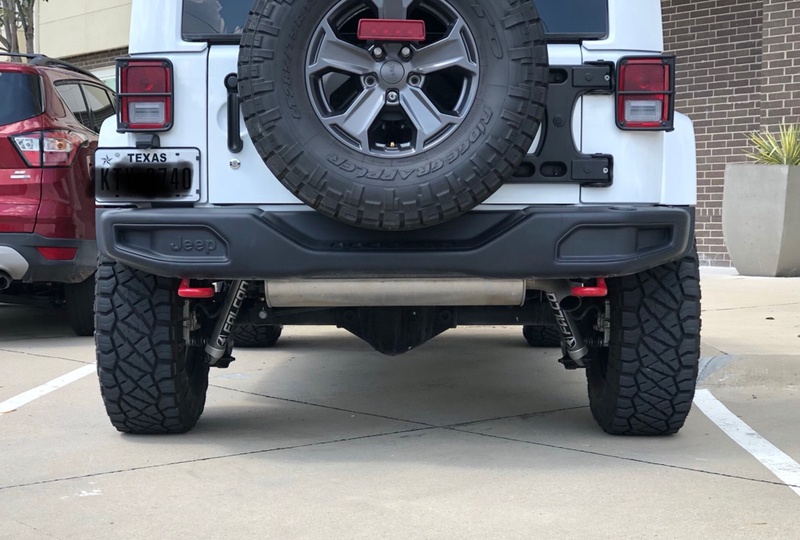 They make a big difference over the Rubicon shocks. I tried to go with just a spacer lift and Rubicon shocks, but have decided to swap out the springs and spacer for the 2" Mopar springs as well. I’ve had the 3.3’s and I really like the simple look without the reservoir. The ride is firmer, but more controlled. Call their bluff. Tell them to put in writing there is a major safety related item that falls under an active FCA recall and they are refusing to fix said major safety item due to unrelated modifications covered under the mag/moss act. Then ask for the dealer area managers name and contact number, fk dealing with their mgmt. Go right over their head. Call the area rep then call: If you are having a vehicle or service related concern, please contact FCA US Customer Care directly so that we may review your situation. 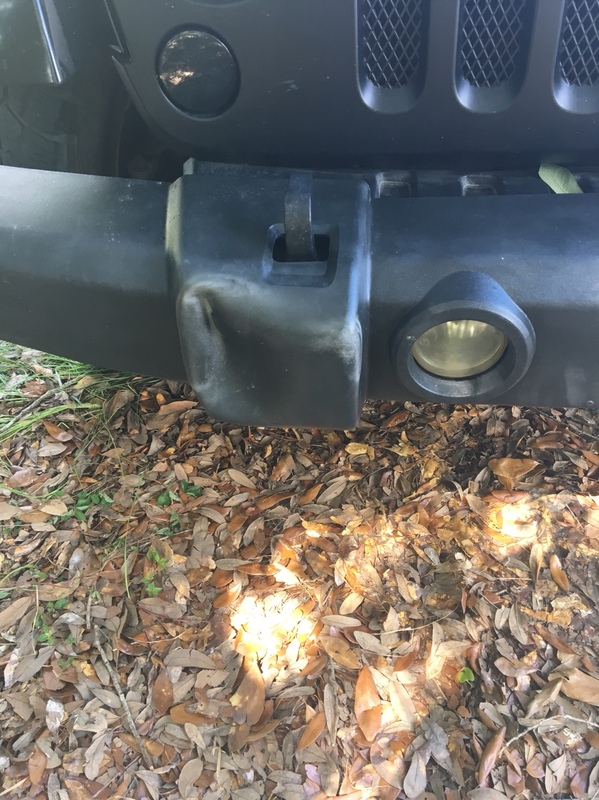 Please have your Vehicle Identification Number (VIN) available when contacting us (877-426-5337) 877-IAMJEEP. Be sure to voice and note record all the conversations and explain how this dealership is putting your life and potentially others lives at risk by failing to address an active safety recall.